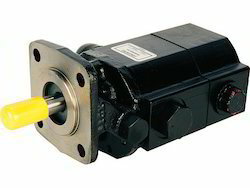 Our range of products include hydraulic pump, vehicle hydraulic pump, metal hydraulic pump and automobile hydraulic pump. 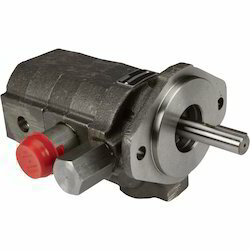 At par with the norms and quality standards laid down by the industry, we have brought forth a top quality of Hydraulic Pump. 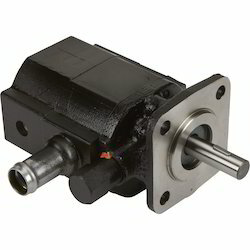 We have gained an outstanding position in the market by providing a highly qualitative Vehicle Hydraulic Pump. 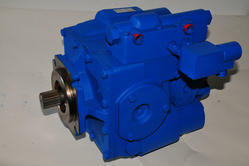 Capitalizing on deft team and a well-facilitated development unit, we are pleased to offer our customers a comprehensive Metal Hydraulic Pump. 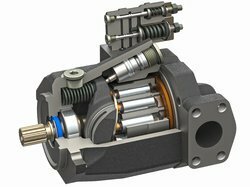 We have marked a different and vigorous position in the industry by presenting a high quality of Automobile Hydraulic Pump.